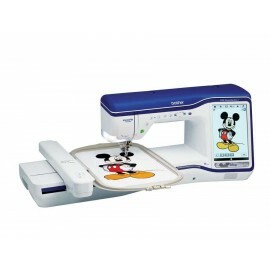 Brother sewing and embroidery machines are the ideal choice for people who aim to generate embroidery that is creative and sewing all. 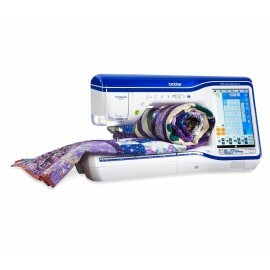 Enjoy your sewing and exercise your creativity whilst producing patterns that are fantastic and colourful. 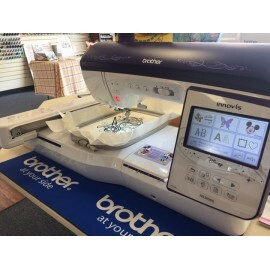 Purchase your Brother sewing and embroidery machines from us and get unlimited in-store courses and assistance. 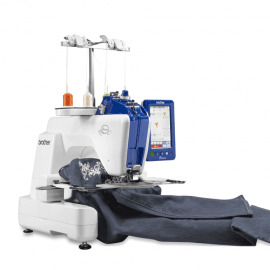 We'll teach you to utilize your machine, fix any problems and answer any questions. 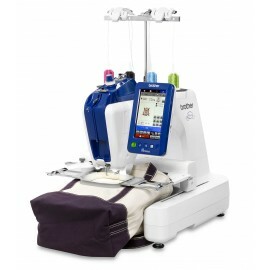 Our dedicated staff of specialists has over 50 years of experience. 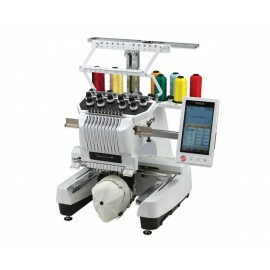 They are ready to help pick the best machine for your requirements. 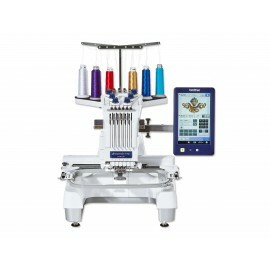 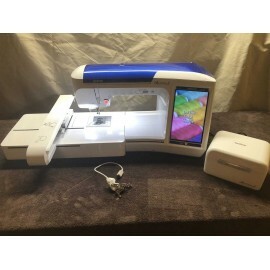 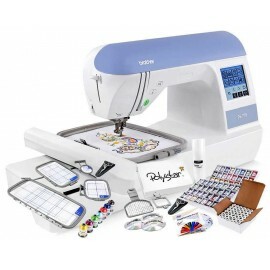 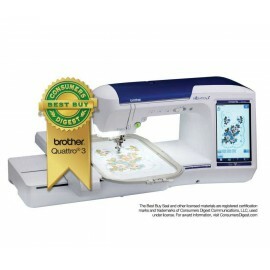 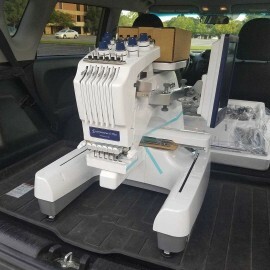 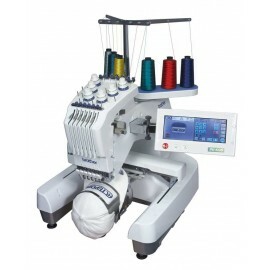 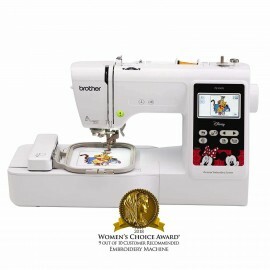 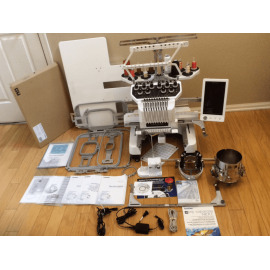 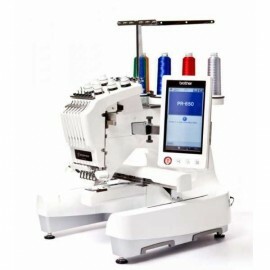 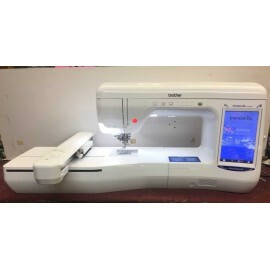 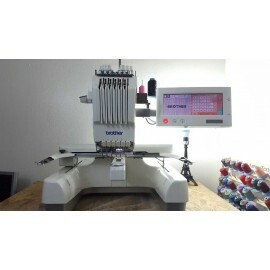 Brother THE Dream Machine 2 Innov-is XV8550D is finely calibrated improved, and adorned with features to provide an unparalleled sewing, quilting, and sewing experience to anyone from novices into the experienced enthusiast. 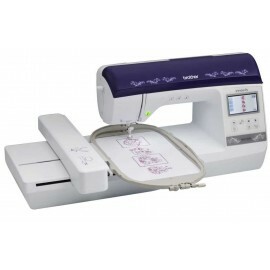 DreamWeaver XE VM6200D is your quilting sewing and embroidery combination machine part of the V-Series range. 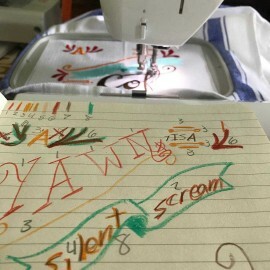 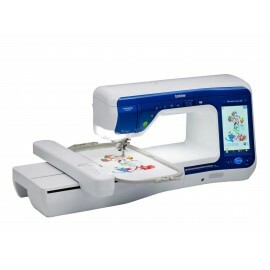 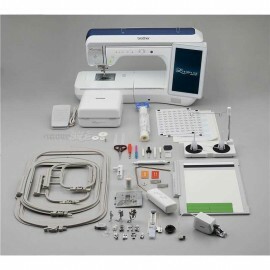 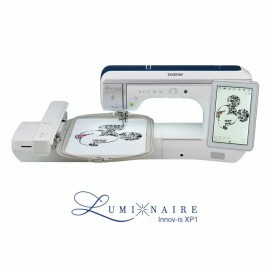 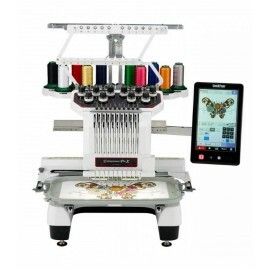 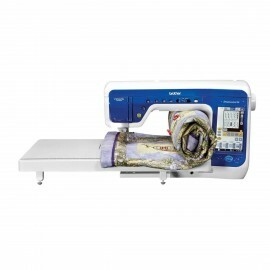 Innov-is NS1750D is a new portable machine that performs sewing, embroidery, and quilting. 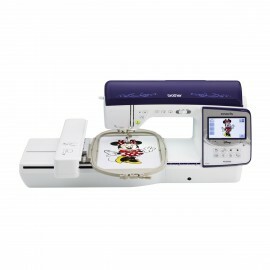 This machine comes with 45 inbuilt designs that feature the Disney characters that you like. 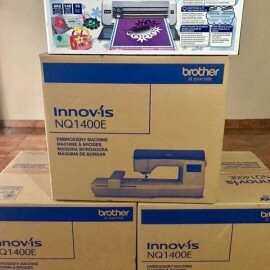 Brother PE 540D Embroidery machine was stealing the eye of clients from all of the corners of the world with its wonderful and infinite collection of features and over all of its Disney embroidery designs. 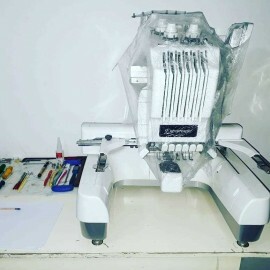 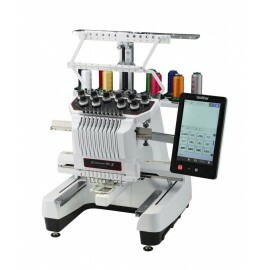 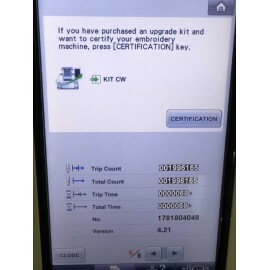 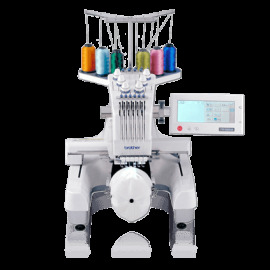 The best embroidery experience is not only provided by best-selling embroidery machine in the market Brother PE540D embroidery machine to the specialists but also to the beginners.